Login or create an account to earn Reward Points Toward Free Product! Pure Saffron Extract - #1 Rated Formula! 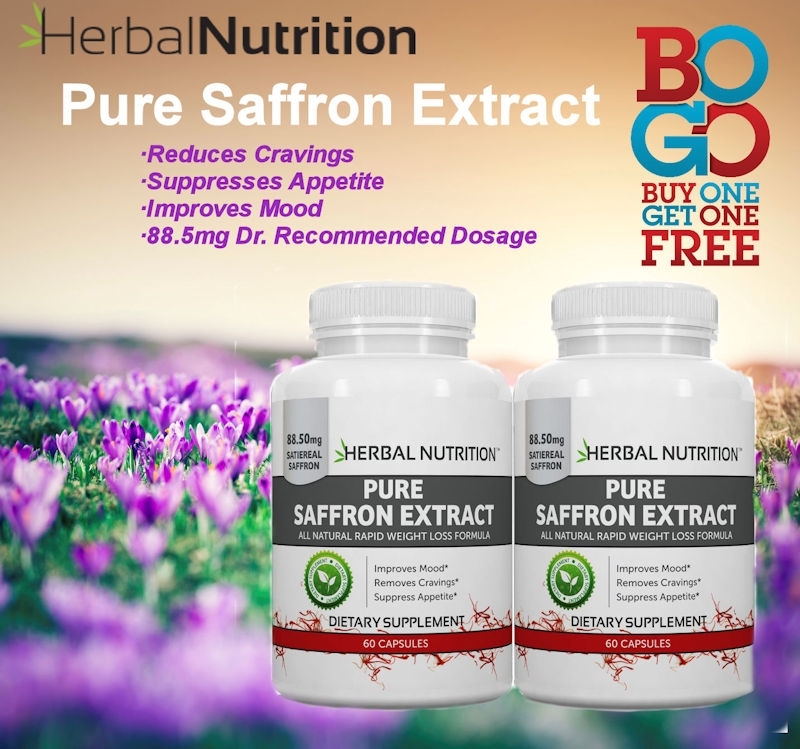 Pure Saffron Extract - 88.5mg | Buy One, Get One Free! | 60 Capsules per Bottle | 100% Satiereal Saffron Extract | All Natural Mood Enhancer* | Feel Great & Lose Weight! * | Free Shipping! Saffron has been reported to do many things, including reducing symptoms of respiratory problems, Alzheimer’s disease, and depression. It has also been said to work with the body to suppress appetite, reduce fat cells and speed up metabolism. A perfect diet supplement for the emotional eater! ALL NATURAL MOOD ENHANCER! STOP FOOD CRAVINGS & CONTROL EMOTIONAL EATING! At 88.25 mg per serving, this hunger suppressant takes the edge off and helps you control your late night snacking or binges. No Caffeine, No Stimulants, No Jitters! Just some all natural help to suppress the desire to eat! Proven to chemically alter the way the brain perceives our appetite & feelings of hunger. Studies have shown decreases of eating Between Meals: 84% compared to 52% placebo. Decreases Snacking Average: 55% compared to 28% placebo. Reduces desire for Sugary Snacks: 78% compared to 46% placebo. SAFFRON MAY IMPROVE YOUR MOOD! - a 2005 study published in 'Phytotherapy Research' found that saffron extract was more effective than placebo in the treatment of mild to moderate depression. Made in the USA! 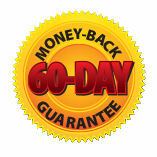 60-DAY MONEY BACK NO HASSLE GUARANTEE. If it doesn't work for you, you can return the product and we will refund 100% of your money! FREE SHIPPING ON ALL U.S. ORDERS! 60 Capsules Per Bottle. Two Month Supply. YOU CAN TRUST THE HERBAL NUTRITION BRAND! Our goal is to help people improve the quality of their lives, by providing nutritional supplements that will benefit their health and athletic performance. We developed the Herbal Nutrition Brand to deliver only the highest quality supplements and have helped thousands of people achieve their goals for more than a decade! Our commitment to our customers is to provide only the highest quality supplements and exactly what is on the label of our products! All our products are GMP manufactured and tested for authentication. Herbal Nutrition Quality 100% Guaranteed! Emotional eating is a huge factor in weight gain for many people, triggered by chemicals in the brain. Compulsive eating occurs in 30 percent of obese women, though its prevalence in the general population reportedly exceeds even this number. * Many people crave carbohydrates. According to a nationally recognized television doctor,, when a person eats carbohydrates they are actually turning on chemicals in the brain. Carbohydrates activate this pleasure sensation and the person feels relief. A nationally recognized television doctor and his team performed the study themselves with two volunteers who tried the saffron extract supplement over one weekend to see if it curbed their appetites. Both women were self-proclaimed emotional eaters. 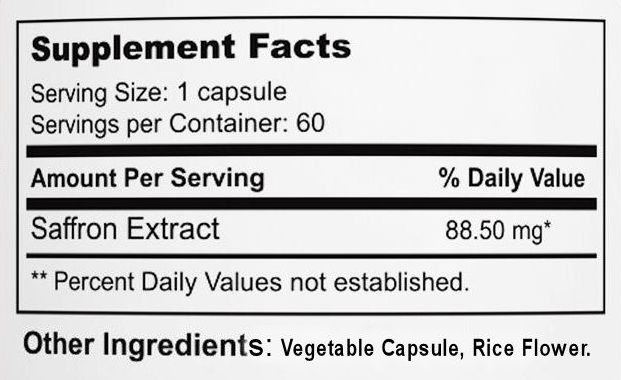 The saffron extract supplement has no calories. The clinical studies called for 88-90 mg, twice a day. 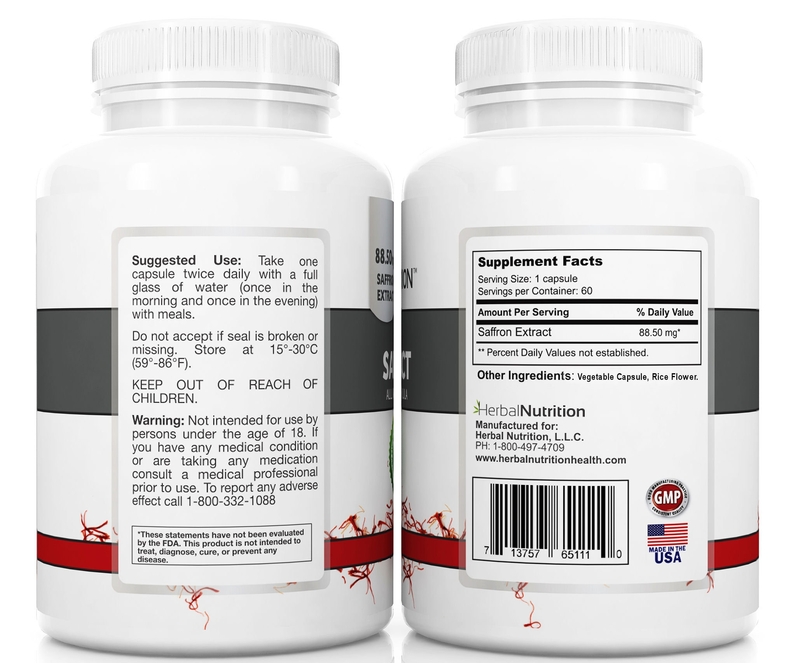 How do you read a supplement facts label? Take on capsule twice daily with a full glass of water (once in the morning and once in the evening) with meals. 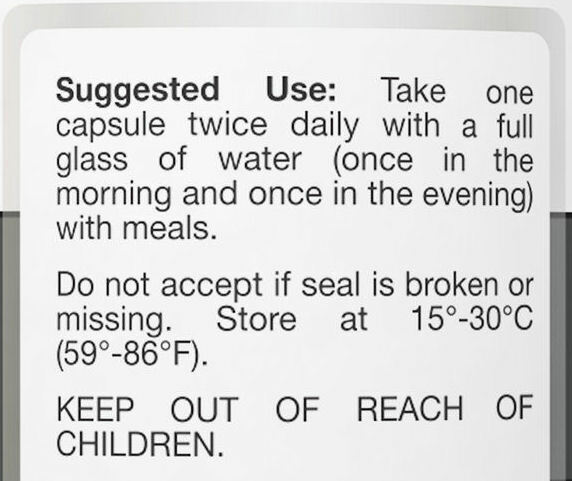 Do not accept if seal opening is broken or missing. Store at 15°- 30° C (59°- 86° F). Keep out of reach of children. This is a product I have been using for a long time and know of its quality. Excellent extra help for my intermittent fasting diet. I like that it’s natural. I take this around dinner time if I am skipping a meal for a fast. I started taking Saffron Extract from Herbal Nutrition a couple of years ago to combat depression. I stopped taking prescription medication about 8 years ago, trying natural remedies instead. The first thing I tried was St John's Wart and, although it helped some, wasn't enough. After much reading I discovered Saffron and began by taking two per day. For the last 3 years I have taken only one each day with great success. 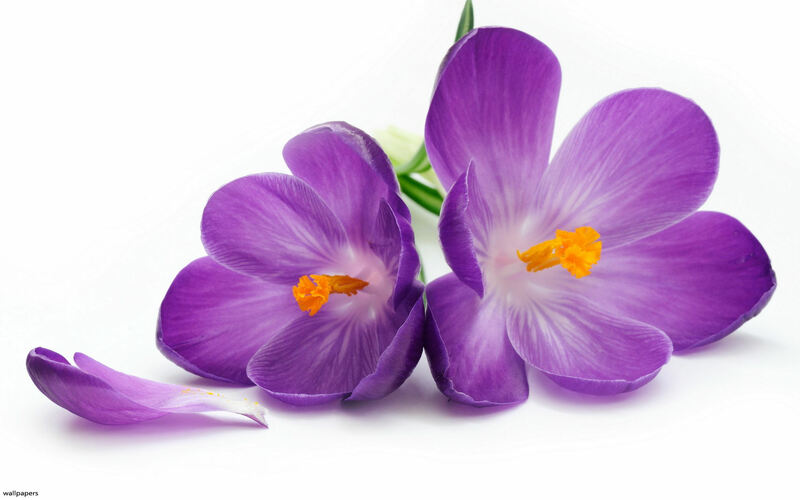 Along with some dietary changes, regular exercise, and therapeutic writing, the Saffron has helped to minimize the depressive symptoms. I haven't noticed any side effects from the supplement. Herbal Nutrition is always friendly, responding personally to emails. The prices are incredibly reasonable as well. Shipping has always been quick and flawless. This product really does work. I will be ordering more tomorrow . I've been using this product side-by-side with St. John's Wort for almost 2 years now, replacing prescription depression meds. Yes I still have bad days, especially if I forget to take it. I tried 3 years worth of prescription drugs, all with severe side effects, including weight gain, brain fog, and stupidity (one drug caused me to forget how to shift my car). That last one was the final straw; I switched to Saffron and St. John's Wort and haven't looked back because there are NO side effects. In the 2 years I've been taking this combination, I've lost 30 pounds, feel better than I have in years, and for the first time feel stable with normal mood swings. I can still feel happy, silly, sad, blah, and angry; but I no longer get "stuck", which leads to the depression. My depression is worse during our brutal northern winters. When I start feeling depressed, I continue with the St John's and Saffron, but add in a sun lamp, essential oils, and sound therapy (from YouTube). You may ask, why do I need this other stuff if the Saffron is so wonderful? I questioned that myself, wondering if the Saffron and St John's was actually doing anything, so I did a 3 day experiment by not taking them. The first day I was normal, the second day I was moody and sad, by the third day, I was extremely angry (which is how my depression manifests). My family noticed too, so I resumed the treatment and understand that I'll be taking them the rest of my life. It's a small price to have a normal life. Saffron is not a "miracle" cure. If you don't really want to get better, then you won't. No pill can help you if you won't take the steps to help yourself. I did lose 30lbs since I was on Saffron, but I completely changed my diet, eliminating 90% of carbs and sugars, didn't eat fast food or soda (still don't), and exercised daily. Saffron IS a tool in your arsenal if you actually do want to change your life and feel better. With the right mindset it does work and very well. If you really don't want to change your life, but would rather play the "whoa is me card" then don't waste your money, because it's not going to work for you. Since I have macular degeneration I started using this to help at least slow it down. Too soon to tell for sure if it is working for the macular but it may also be helping with my glaucoma as part of that has improved from the previous test. One thing I have noticed is I have less of a sweet tooth now which is nice. One word of caution if you are on blood pressure meds. Be careful as this lowers your blood pressure also. Mine hadn't been too high so was on a low dose. However, when I added in the Saffron it lowered it too far so will happily drop the meds! I’ve been taking these Saffron Supplements for a few months to preserve my vision for the future. I saw my mom’s eyes going bad thanks to macular degeneration, unfortunately she didn’ take Any supplements to help her eyes and now they are not too good. I made a research on this subject and find out that saffron intake is a very safe and helpful way to help prevent MD. I really want to keep my eyes in good shape for as long as possible. I like the Herbal Nutrition Pure Saffron Extract supplements and plan to keep on taking them as a staple in my diet. They seem to work well for me in control my appetite. And I recommended them to a few people. This product has FAVORABLY AFFECTED my and my daughter's moods. We both take a medicine for depression and the saffron has helped to create a happier outlook on each day. Felt happier and slept better within 48 hours. Has not done a thing for weight but I did not buy it fot that. Maybe if I had sweet tooth cravings but do not suffer from that affliction. I suffer from carb cravings and have had no significant change. Better stress management is the big plus. Amazing product! Amazing service! I would strongly recommend both to others. Thanks again! I have been taking 5htp for several years and different brands - but I have never tried a product that seemed to really work so quickly. I woke up hungry in the middle of the night and had just received this delivery, I hadn't opened it yet. So I opened it, took one and woke up refreshed and still not hungry. I am excited to say that it might be because it is pure that I feel this is the product that I will be ordering again! I no longer take prescription depression meds. Yes I still have bad days, for those I supplement with St. Johns Wort. No longer do I sit in a fog or forget how to shift my car because of horrible side effects from prescription meds. Saffron helps depression with none of the side effects. The saffron isn't working as quickly as I thought it would but I'm still taking it in hopes that I will make more progress. I have noticed an appitite suppresent with this product! Got the product fast and it is what I expected. Very happy with my purchase. I tried another brand of Saffron which did not work nearly so effectively as this one does. I will continue to focus on using this particular brand of Saffron. It really does curb our appetites, end snack cravings and improves our mood for both my husband and myself. I haven't had it long enough to know ! ** These testimonials are from Herbal Nutrition customers regarding their experience, and use of our products, your results may vary. You will earn 25 Reward Points Toward Free Product for writing a review this product. You will earn 22 Reward Points Toward Free Product for purchasing this product. Any information or claims of results provided on this website are for informational purposes only and your results may vary. 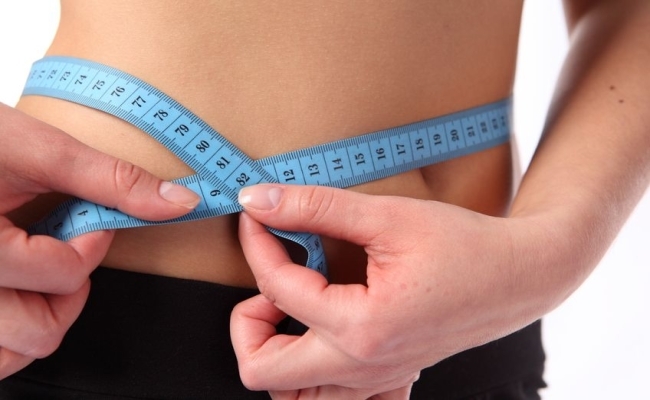 carbohydrate and fat restricted diet, as approved by your health care professional.